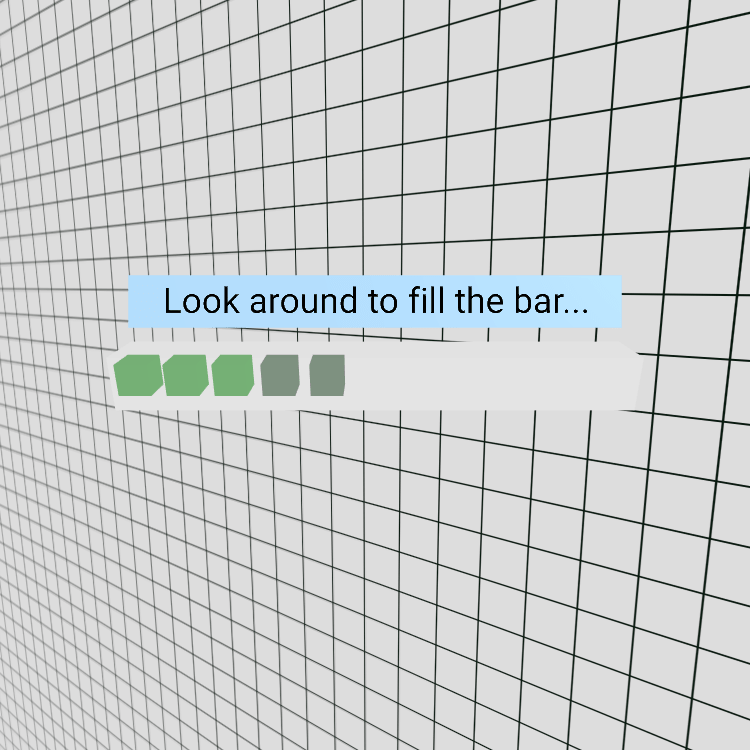 Bare-handed drawing in 3D with AR. See DIS 2018 paper. 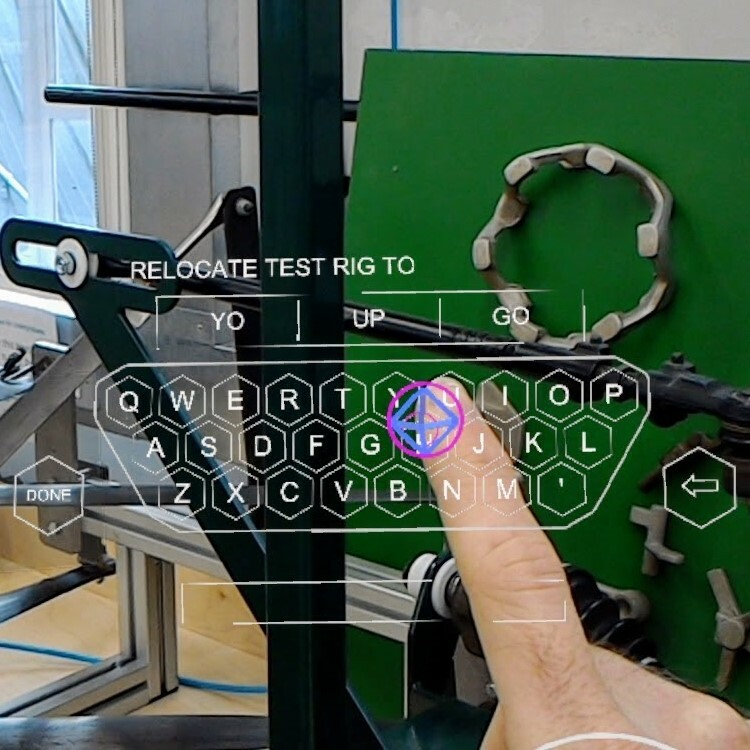 A text input system designed for head-mounted AR. See TOCHI 2018 paper. Smartwatch based AR interaction. See IEEE VR 2018 paper. A simple test page for assessing mobile device compatibility with A-Frame [try it].